New Wood Case for HTC One (M8). Compatible with: HTC One (M8). 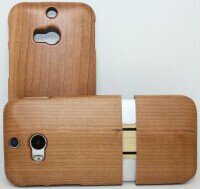 1 x HTC One (M8) Wood Case.